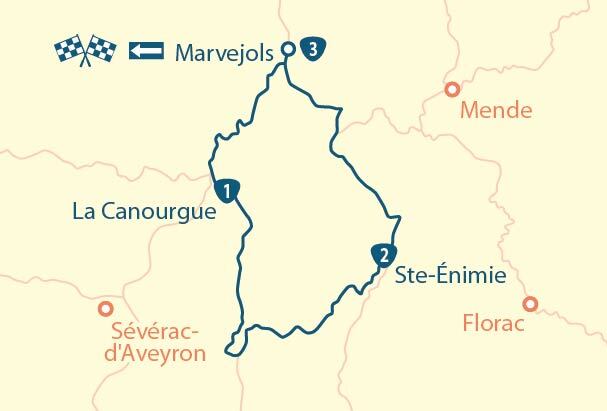 Formerly a part of Route Impériale 107, in the heart of the Cevennes National Park, the Cévennes road overlooks the broad Française and Borgne valleys with panache. 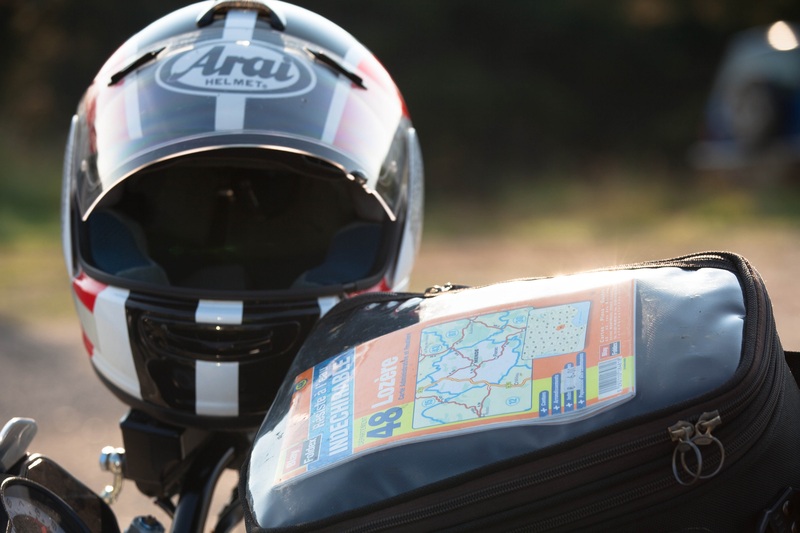 The ease of its roads and the beauty of the landscapes that surround it make it extremely popular as a bikers’ getaway. 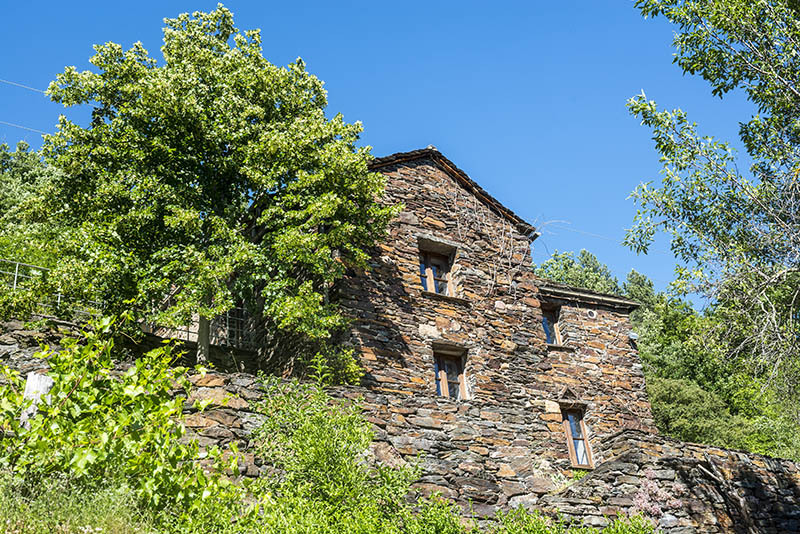 Your trip along these ridge-top routes will linger long in the memory both for the landscapes crossed and for the character of its gastronomic and cultural heritage that sets the tempo to your journey. 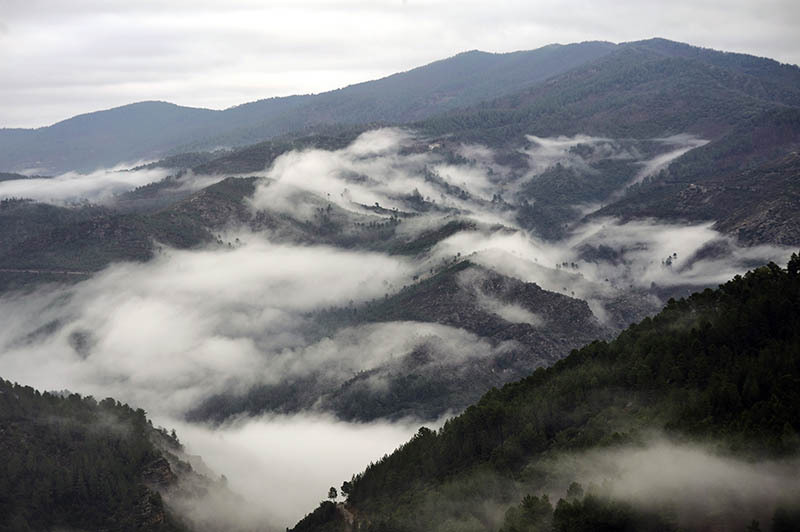 A centuries-old ridge-top road, the Corniche des Cévennes has a long and rich history. 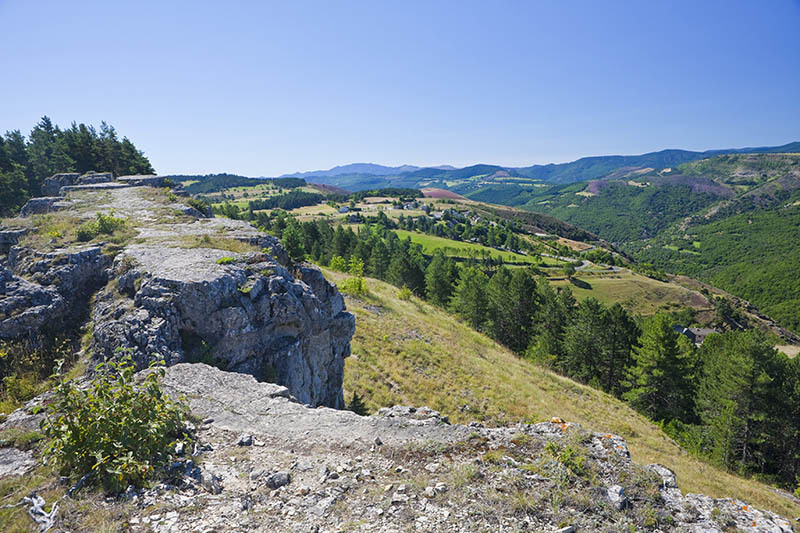 Its position dominates the valleys with a vast panorama that made it a natural choice for the King as a strategic base for monitoring the movements of the Camisards during the clashes that shook the Cévennes in the eighteenth century. 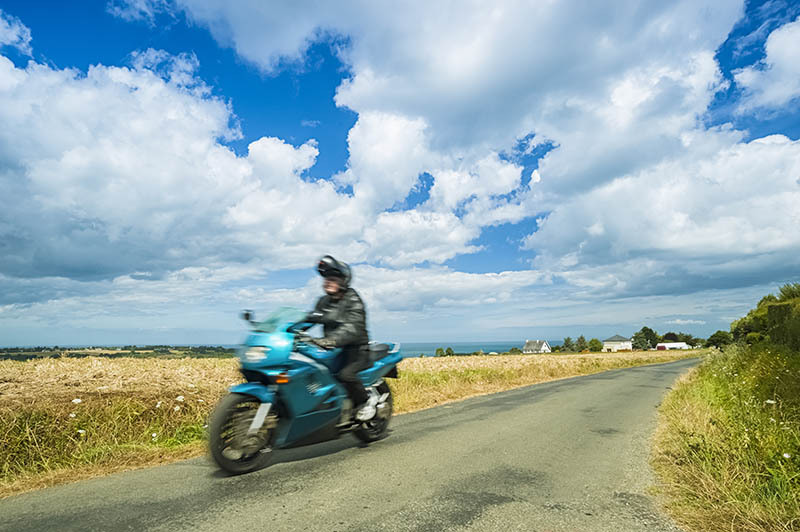 Departing from Saint-Jean-du-Gard, get back in the saddle on the wide and bending road that gradually climbs to the village of Le Pompidou, continuings past the houses, before heading down to Florac, all against the backdrop of a magnificent panorama. The restaurants of Florac will give your taste buds a delicious glimpse of the local gastronomy. 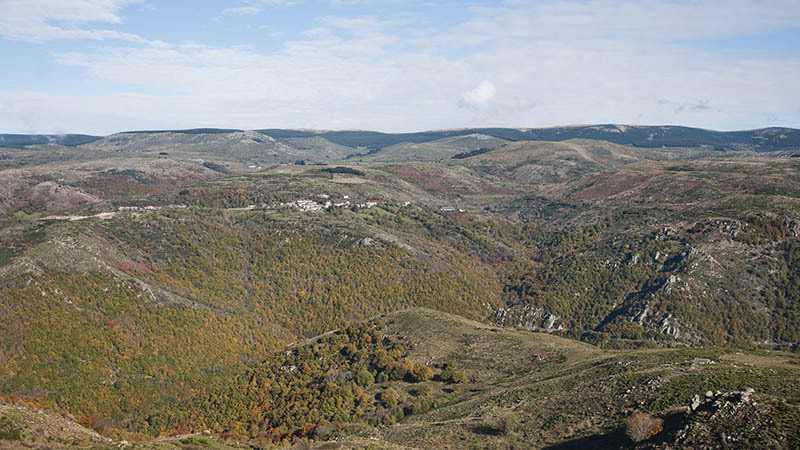 Visit Florac, the door to the Cévennes, before mounting your motorcycles for a beautiful day of mountain-side rides. 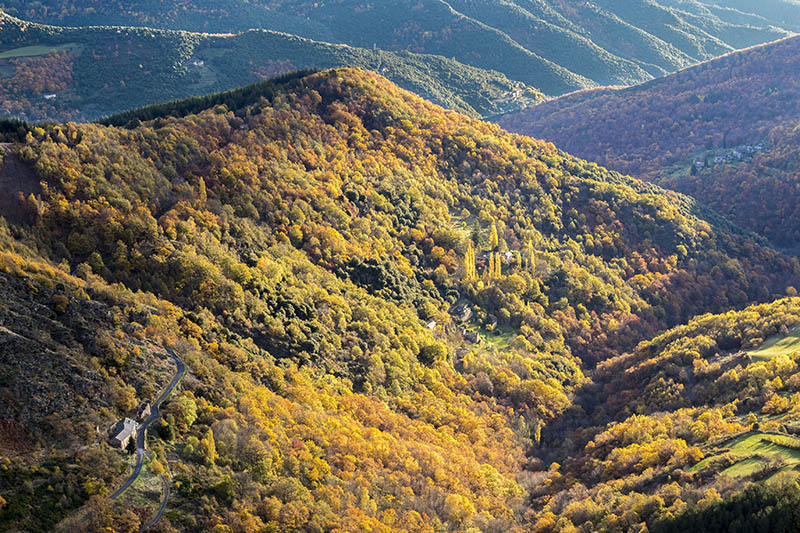 Along the way, you will pass some magnaneries, ancient silk factories that were once the pride of the Cévennes. 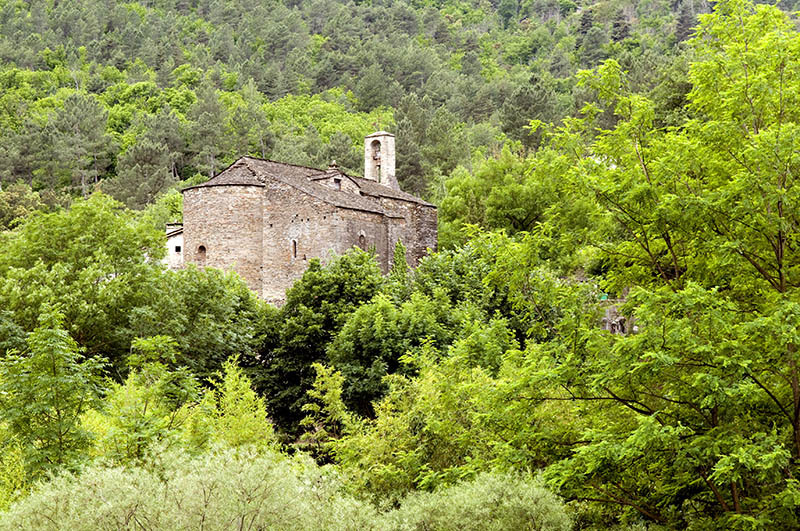 Some of these stone buildings can still be visited today. 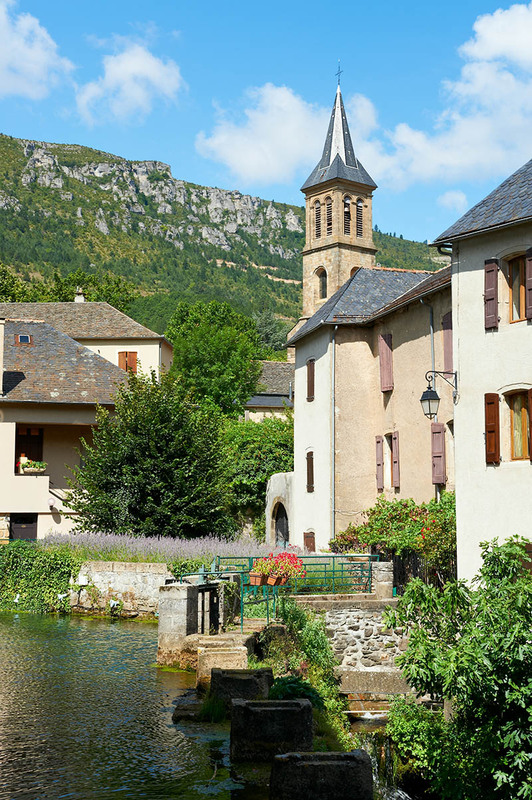 Stone houses, villages and old buildings bring more charm to this crossing of the Vallée Française. 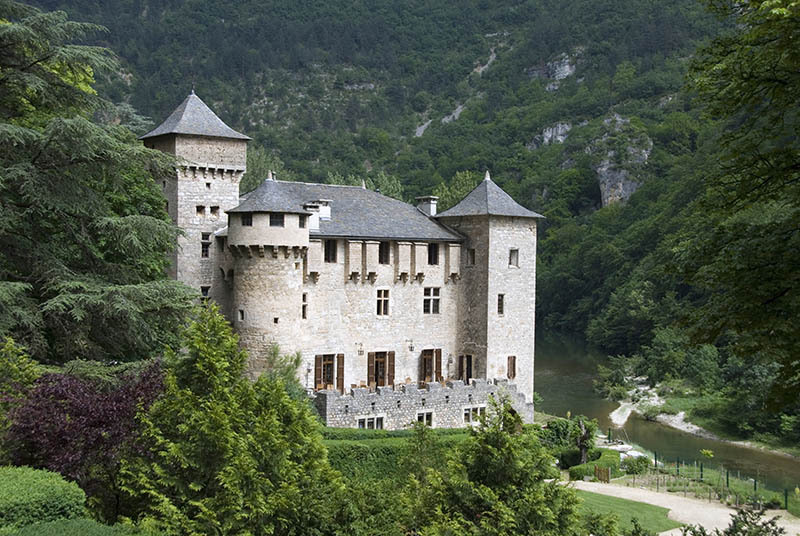 Stop off at Château de Saint-Julien d’Arpaon in the village of Barre des Cévennes, which owes its name to the magnificent view of the mountain tops that dominate it, then on to Sainte Croix VF bordered by chestnut groves and terraced crops. 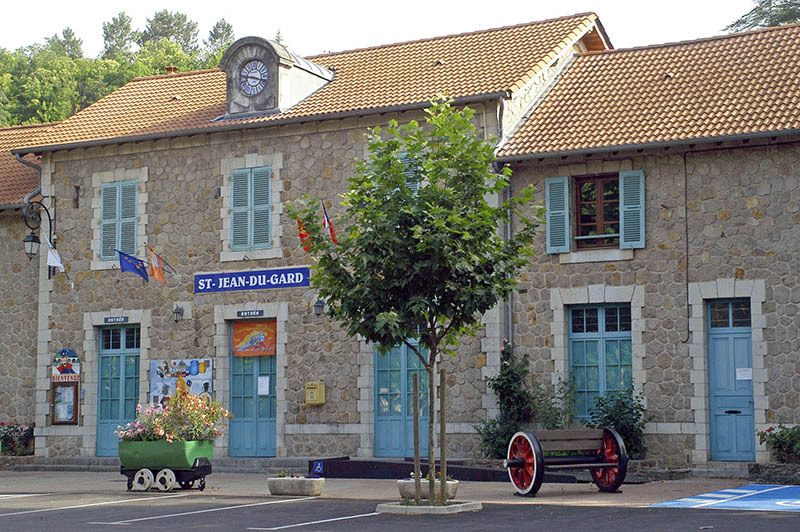 Arrive in Saint-Jean-du-Gard during late afternoon. The capital of the Camisard region, Saint-Jean-Du-Gard retains the memory of this proud and painful era within its fortifications. 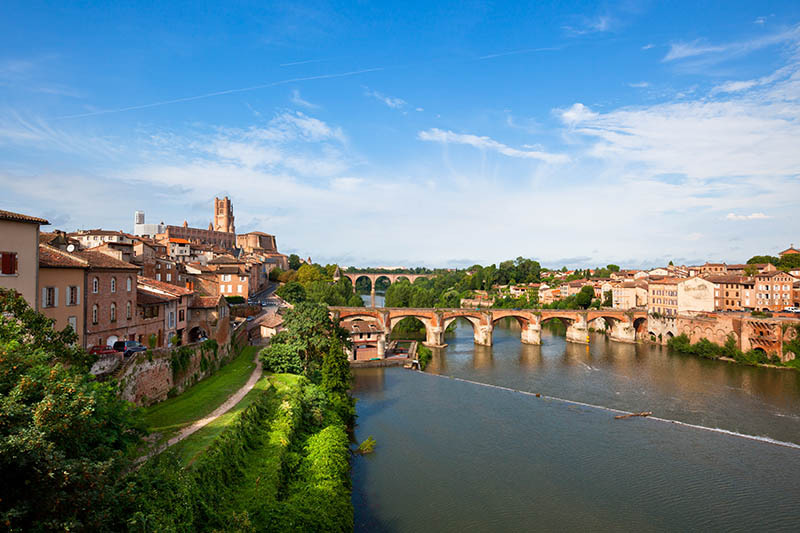 Take a stroll through this authentic little town with its splendid Château Saint-Jean, its spinning mill where you can visit the museum, its old bridge, the Grand Rue, Place Carnot and its clock tower. Don’t miss the Museum of Art and’ Popular Traditions of the Town’, an excellent potrayal of local life. 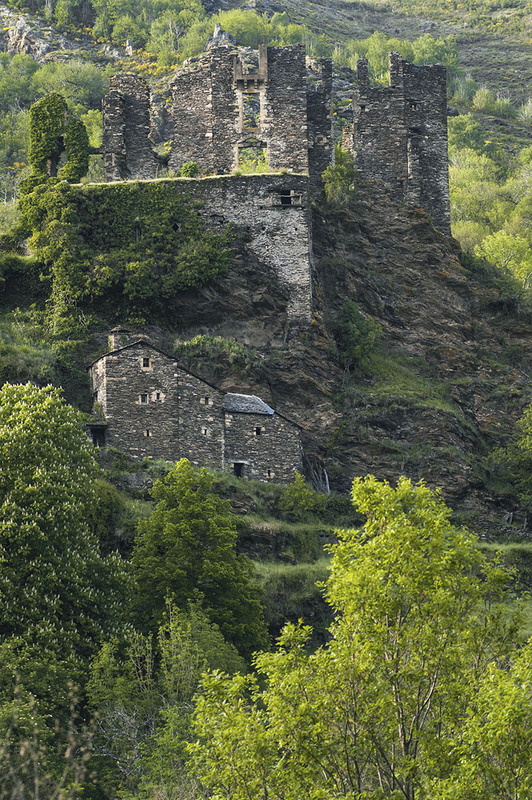 You can also enjoy the specialities offered by the restaurants of the village, where your trip ends in the Cévennes. Your tour ends here. 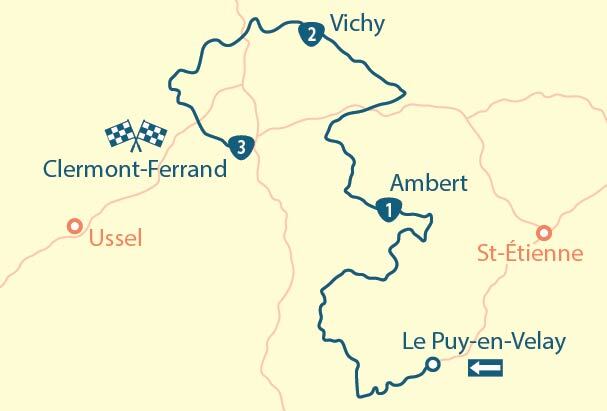 However, you could opt to extend your stay with an additional night in Saint-Jean-du-Gard to enjoy the area’s activities. 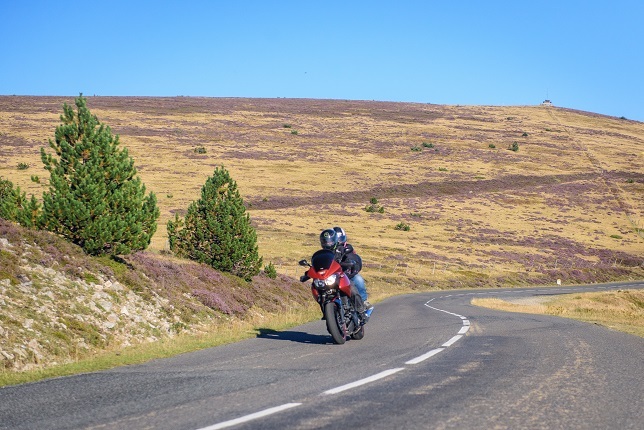 The Corniche des Cévennes by motorbike – a tour with stages, offered by MyTripTailor, the specialist in self-guided trips. Customize the stages of your tour and choose your accommodation, services and activities, there and then and in one go!